It is now easy and hassle-free to recycle and remarket old tech products in this location through the help of All Green Recycling. We have world-class electronic waste recycling programs and services that can help you starting today. We have ITAD solutions that can make you happy and fulfilled. Be one of our happy customers in the U.S.
All sensitive data and information must permanently be deleted so that they cannot harm your business. We're committed and passionate to help you protect your brand from data breaches thru our services. The constant update of latest tech and electronic devices is one of the main reasons why our natural resources are depleting faster than ever before. Our environment has been risked and compromised due to the presence of electronic disposables such as computers, cellular phones, television sets and other gadgets. 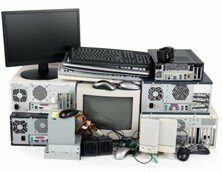 So when the time to dispose of your old IT equipment has come you need to call the attention of All Green to help you manage and handle the items you’re about to discard. In this area you have to try therefore our Electronics Recycling Upper West Side Services. This neighborhood is located in Manhattan, between Central Park and the Hudson River. 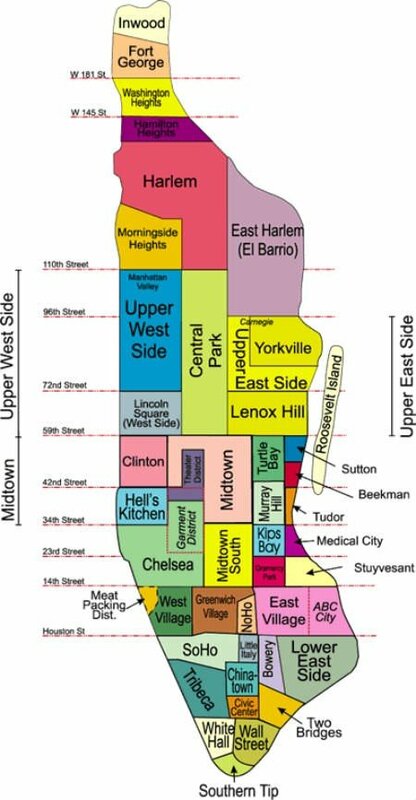 Like the Upper East Side, the Upper West Side is primarily an affluent, residential area. Many of its residents work in Midtown and Downtown Manhattan. The adjacent areas below are serviceable by our company. One of the known solutions to address the accumulation of unwanted IT items in this country is to transport them to third-world countries like Ghana and Nigeria. However this practice should not be tolerated because according to experts, the impacts of electronic junk deposits in the landfills abroad will not save us from the environmental hazards ahead. Instead we should practice recycling, reusing, and remarketing our recyclable products here. This is why All Green has offered premium E-Waste Management Solutions for you. By trying our approaches you will be able to experience great results. Our guarantee is to free up the landfill spaces from all kinds of electronic trash.